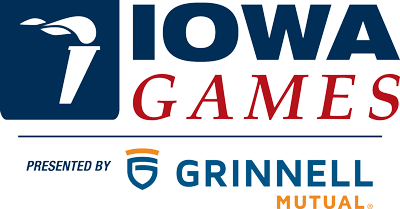 An internship with the Iowa Games will give you the opportunity to learn a great deal about not-for-profit entities. You will work along side a dedicated staff and see the insights of sport and event management. Typical office hours for interns will be Monday – Friday, 9:00 a.m.-3:00 p.m. However, there will be required attendance at weekend events and occasional late hours as activities dictate. For more internship information on each internship, click on the opportunities to the right.